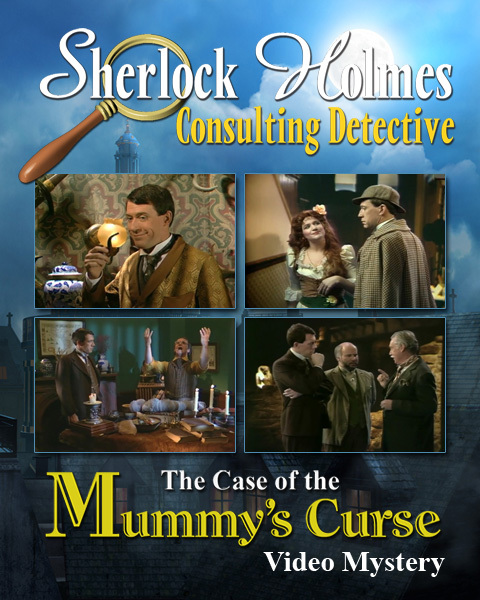 Enjoy Sherlock Holmes Consulting Detective: Case 1 and many other great games on Desura. I had this on Sega Mega CD Drive too and this is the only SH game that actually requires you to figure out the case via investigation and clues, all the other SH adventure games are just standard puzzle adventure games. I believe that this is a new version of the classic 1990's adventure game series, with remastered video for higher quality. That game series was originally released with 3 cases per game on CD-ROM; they've appeared to be selling each case individually now. The first 3 cases were recently released for iPad, this is the PC port, so hopefully we'll see the other 2 cases here soon. The publisher's site promises more cases to be coming soon (there were originally 9 cases total over 3 CD-ROM games). Yeah I own these for mega cd this is the only one I finished with a Sherlock holmes rating. Experience #Shadowgate in a whole new way! Now available on #Switch #PS4 and #XBox!